Lewis Davenport & Co., London 1942 (I ed. 1941). 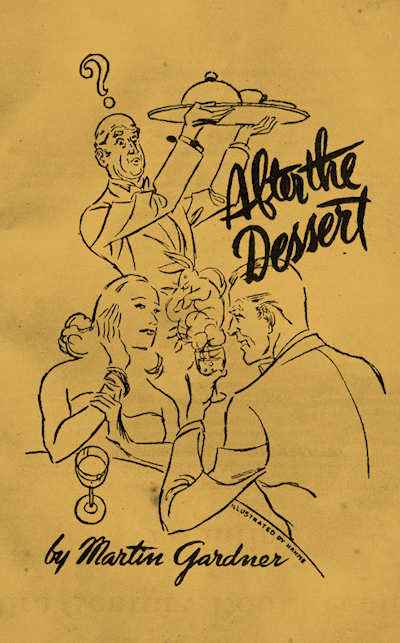 Martin Gardner, After the Dessert, Lewis Davenport & Co., London 1942 (I ed. 1941).